Massage schools in Arkansas are considered some of the best in the country, and massage businesses have the potential to do well in this state with the massage therapy techniques and business skills they teach. Arkansas has many historic towns and landmarks from famous battlefields to Confederate cemeteries. Therefore, many people visit this state each year. If you live near a popular area that has lots of visitors, your chances of establishing a profitable business is even better. Whether you want a full-time or part-time business, the Arkansas massage schools listed below will be able to provide you the education that you need to begin a life-long career in bodywork therapy. 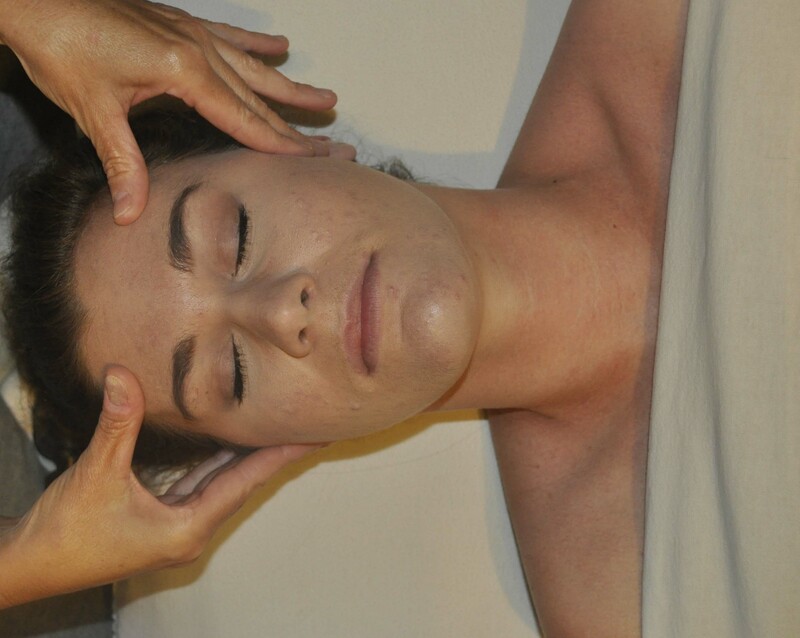 Be sure to read my "Tips on Choosing a Massage School" page before you begin your search. It provides detailed questions to ask during a massage school tour. Education information, as well as licensure requirements, can be found on the state's website at www.arkansasmassagetherapy.com. The Arkansas State Board Of Massage Therapy also provides a list of accredited schools in the state, accredited continuing education classes, as well as a calender of when and where the courses are offered. You can also read the state's rules and regulations in regard to the practice of massage in Arkansas. These are Arkansas massage schools that have websites, with links to each school. This is one of the massage videos that gives more information on Blue Cliff College of Massage in Fayetteville, Arkansas. It introduces the school through a skit performed by students in the classroom as an example of what is taught in the classes. Blue Cliff College of Massage is a very well know and highly regarded school in this area. It provides an excellent learning environment, as well as the education needed to apply for a state license to start your massage business. This book, The Business of Massage Therapy: Building a Successful Career teaches you how to start a successful massage therapy career, build your clientele, and keep them returning to your practice.